Years before Marion True became antiquities curator at the Getty, her predecessor Jiri Frel orchestrated one of the most elaborate tax frauds in American museum history. At its center was the donation of recently looted antiquities at inflated values. 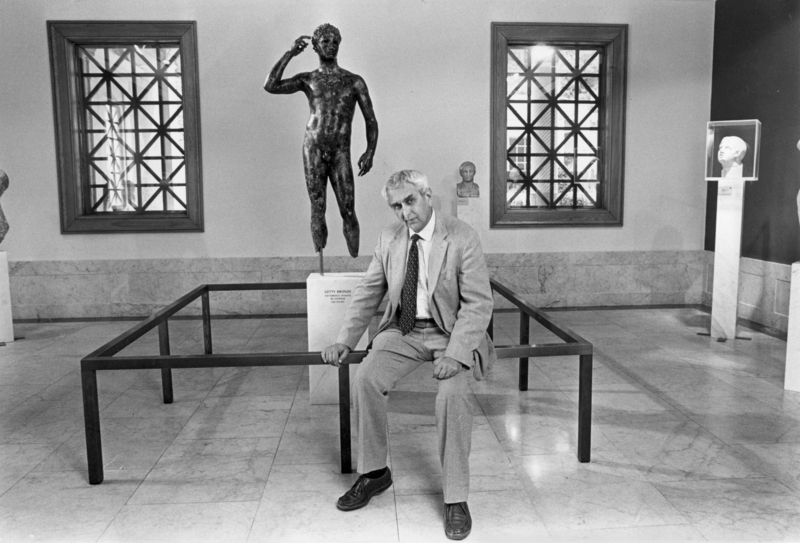 To this day, those object form the core of the museum’s “study collection.” The story of the rogue Czech curator and the cover-up of his criminal activities are captured in an excerpt from Chasing Aphrodite in this month’s Los Angeles Times Magazine. This entry was posted in Excerpts, Media. Bookmark the permalink.